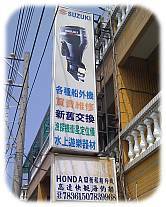 Jui-Hung Marine & Outboard Motors was established in AD 1987. We have been focused on the maintanance and trade of marine related products and outboard motors for more than two decades, and won the high degree of customer and market recognition. 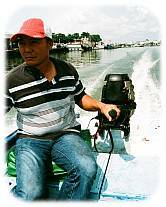 At many ports of Taiwan's southwest coast, you can often meet Jui-Shan Chiu offering the safest and most guaranteed service for every fisherman and customer. Also, in our store, you can always enjoy the best hospitality and receive all the related information for ships and outboard motors in detail. "Honest. Professional. Heart. 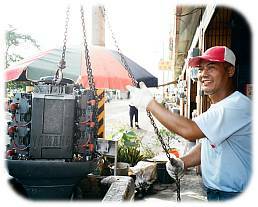 Passion" has always been our business philosophy from the beginning, we will continue to uphold this spirit to provide each friend with all the best solution for outboard motors and ships.